For me, a great artist is also a great collaborator. It’s also those who can write that really thrives and survives in a very competitive music industry. So for me to see “Sia Face” as a top google keyword when I was searching for her works is such a disappointment because, even without seeing her face – which is by the way, beautiful – I see so much beauty in her work of art. Ever since, Pretty Hurts by Beyonce which she wrote, I have been interested in her musical style, voice and lyrical content. She has written songs for Britney, Maroon 5, Kylie Minogue, David Guetta (Bang My Head is my fav!) and a lot more. Of course, who wouldn’t be captured by her hits Chandelier and Dusk ‘Til Dawn? 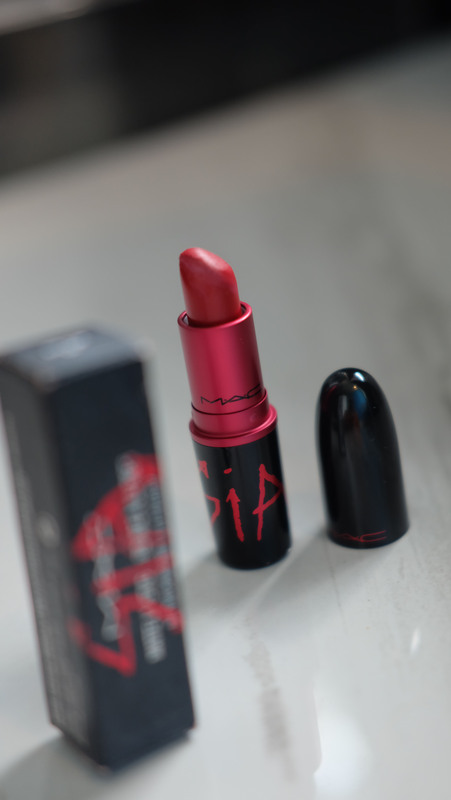 So when I heard that MAC is collaborating with SIA through a limited ed lippie, I immediately bought one. 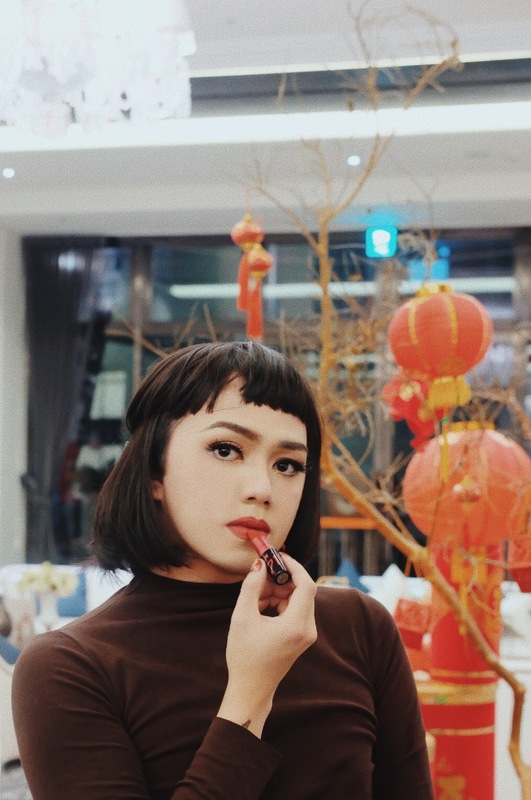 It’s also really great that it’s also a Viva Glam lippie as EVERY SINGLE PESO from the selling price of Viva Glam Lipsticks and Lipglass goes toward helping women, men and children living with and affected by HIV/AIDS. Now the box looks really nice as Sia has a nice signature and few letters for ther “logo”. The red color of the font leads us to the color inside. 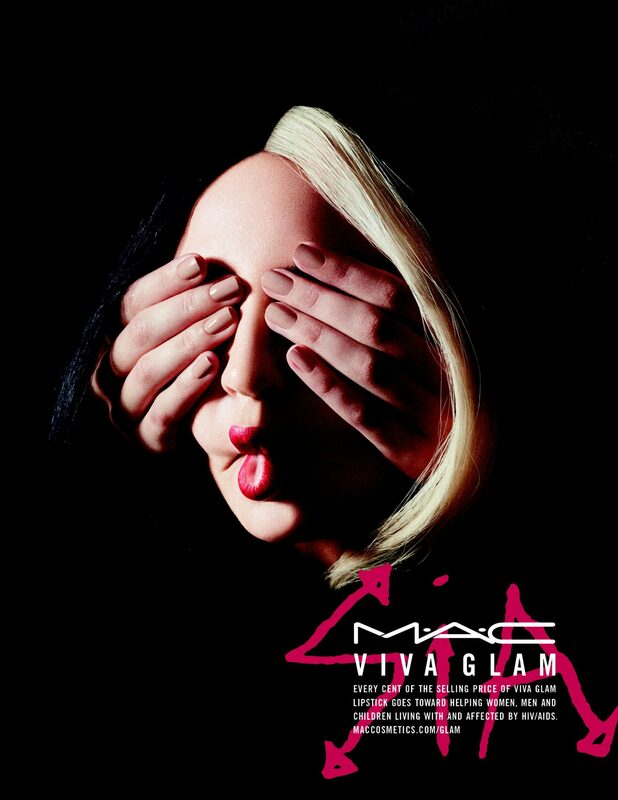 On the tube, you can also see the logo/signature on a classic Viva Glam tube that’s colored red as well. Swatching the lippie, it is indeed a warm vivid red as the MAC website puts it. It has a matte finish that’s not too much to dry the lips. 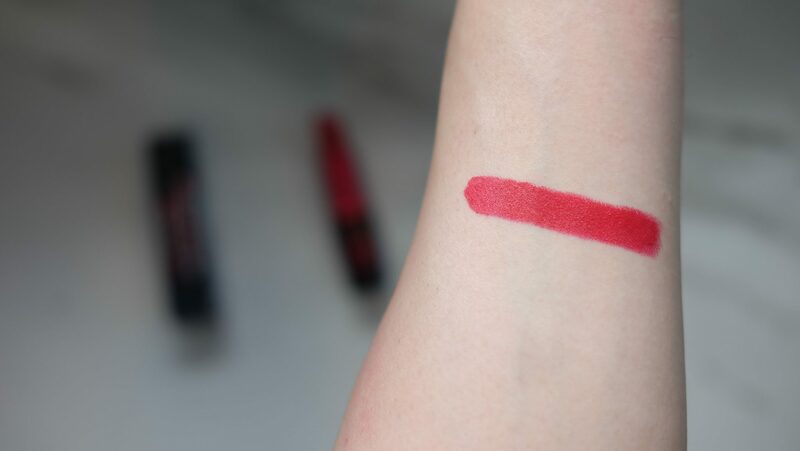 Of course, pigmentation and consistency is always on point by Viva Glam. 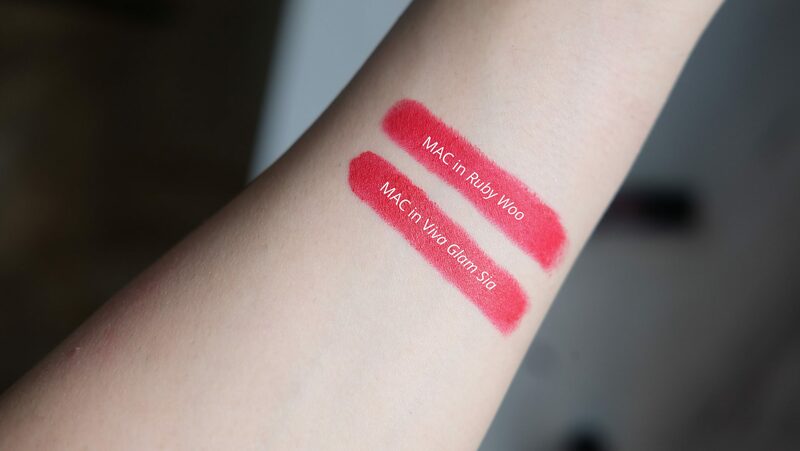 Comparing it to the classic Ruby Woo red of MAC, it is indeed a warmer red but not so far in that spectrum as you can see in comparison with a classic blue-toned red. This is definitely a lipstick that i can alternate with the my fave Ruby Woo.